IFA 2017 is right around the corner, and all the major players are there, prepping for big announcements and new releases. Here's one of our latest videos where Will sums up the most highly anticipated devices at the expo in Berlin, which will take place in about 10 days. Before the IFA 2017 takes place, some of the phone makers already made their step. 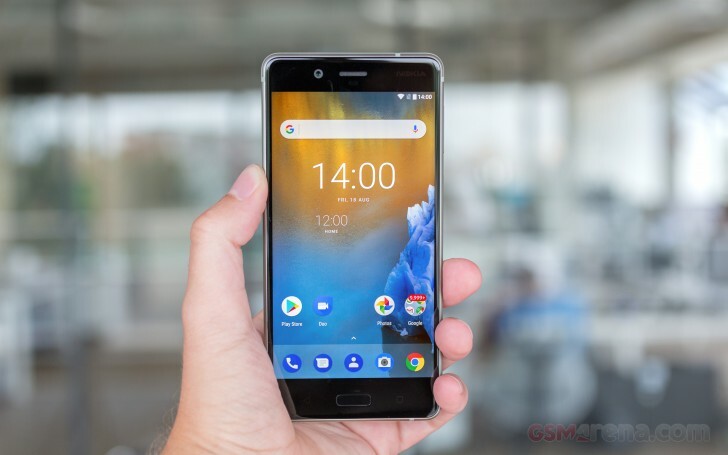 HMD Global finally announced the Nokia 8. It comes with a dual camera with ZEISS lens and 360-degree OZO audio for amazing surround sound. Other specs include 5.3” LCD screen, Snapdragon 835 and a pure Android 7.1. After the Galaxy Note7 troubles, the Korean company surfaced from the ashes like a phoenix. The stunning Galaxy S8 made a splash with its design and all rumors are pointing to a similar design of the phablet Galaxy Note8. When announced on August 23, the phone will most likely be the first dual camera smartphone by Samsung launched worldwide and we can’t wait to get our hands on it and see if it is going to perform as good as it looks on those renders. But IFA 2017 is the main reason for this round-up and what is a major conference without a major manufacturer. Samsung is expected to announce a successor to the Gear S3, but all we’ve heard for now are rumors about a Gear Fit2 Pro. Samsung’s Korean rival, LG Electronics, is going to unveil to the world the LG V30. We’ve reported that it will come with the largest aperture on a smartphone camera - f/1.6. We are also pretty positive we are going to see LG's dual camera setup - regular + wide. but we bet there's more - we’ll find out more on August 31. BlackBerry KEYone is not a new device. 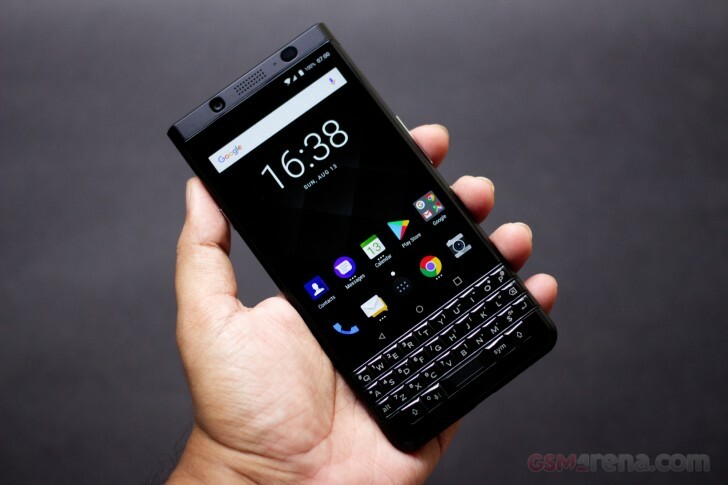 Back in February, it was launched in a soulless Gray color, but the Indian BlackBerry licensee Optiemus launched an all-black version for the local market. We did a hands-on of the phone, but let's hope it would be IFA where TCL will announce the black color for the rest of the world. Honor has prepared an event, and we are eagerly waiting to hear more. All we know so far is that a rumored phone called Honor Note 9 might arrive with a massive 4,600 mAh battery. 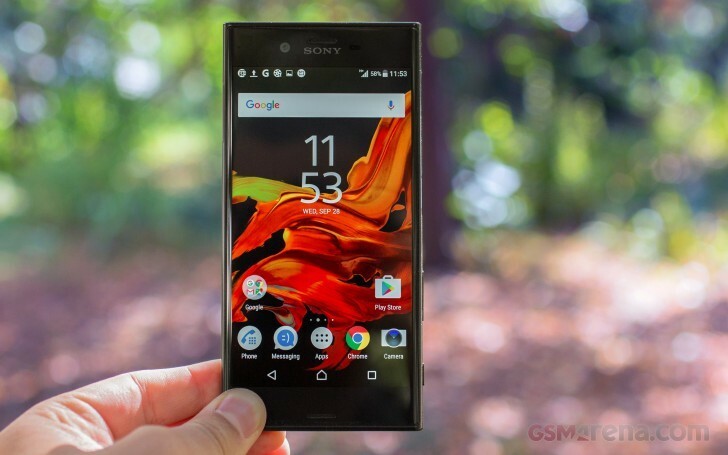 Sony is going to announce the Xperia XZ1 and the Xperia XZ1 Compact if we trust the leaks pouring as if from a leaky faucet. There are also rumors about a new Xperia X1. Now, this is a name we haven’t heard since 2008, and we’re wondering how Sony will go around it to showcase an eventual successor of the Xperia X. The last manufacturer that we are reviewing is Lenovo. A video teaser showed a kid playing with the Phab2 Pro, and we are dreaming for a Moto with augmented reality since the current Tango AR flagship sadly is not going to get a Nougat update. So that's about all we know for now. IFA 2017 starts on Sept. 1, but the expo will open doors exclusively for the media as early as 30 Aug, so stay tuned for further developments.